The Trojan Football Team is in the process of renovating the locker room. 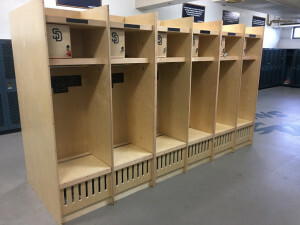 Currently we have recently added 12 wooden sit-in lockers to the facility. The goal of the program is to have 99 wooden lockers for our team. 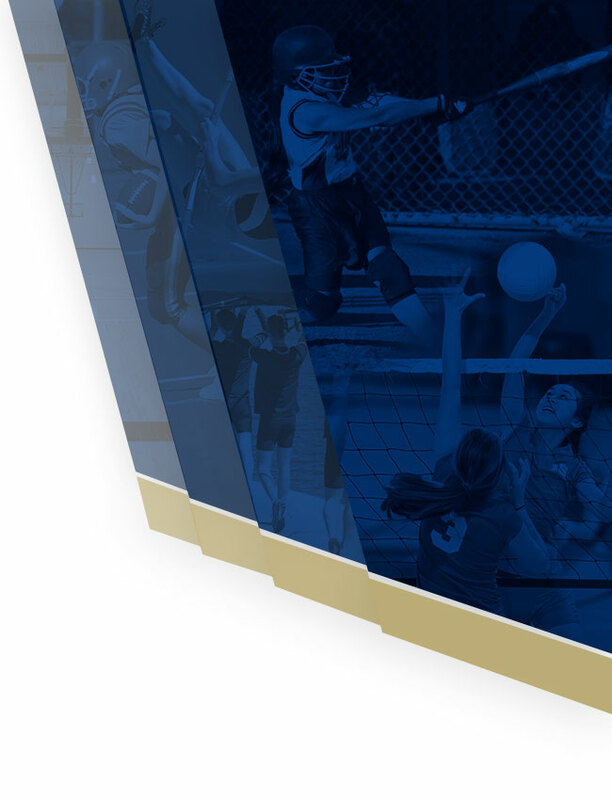 We are looking for donations from alumni to help with this project. A single locker costs $320 to build. 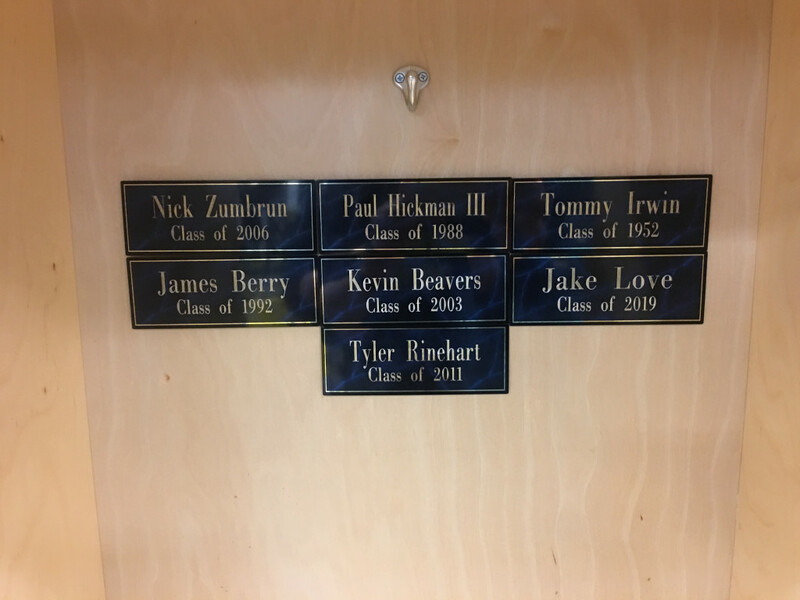 For a minimum donation of $50, we will put a 2.5″ by 4.5″ plaque in the locker that corresponds to the alumni’s jersey number. 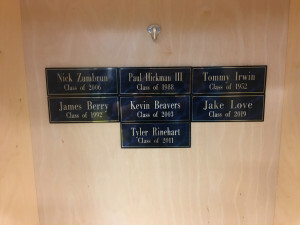 The plaque will have the alumni’s name and graduation year engraved on it. Please include with your donation, your name, jersey number, and graduation year. Please make checks payable to the Soddy Daisy Quarterback Club. 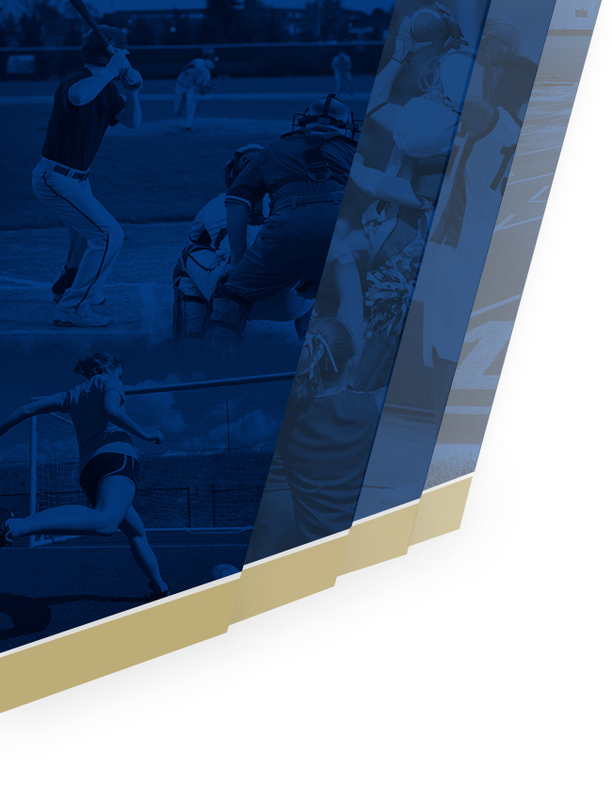 Thank you for your help as we continue to make Soddy Daisy one of the best football programs in the state of Tennessee.